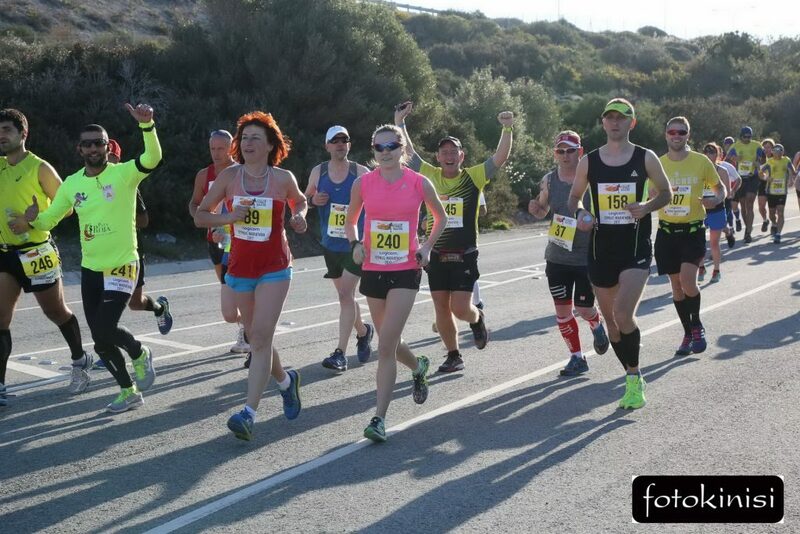 Team Mauve Run the 2018 Cyprus Marathon! The benefits of running are well-renowned for strengthening our mental and physical wellbeing. 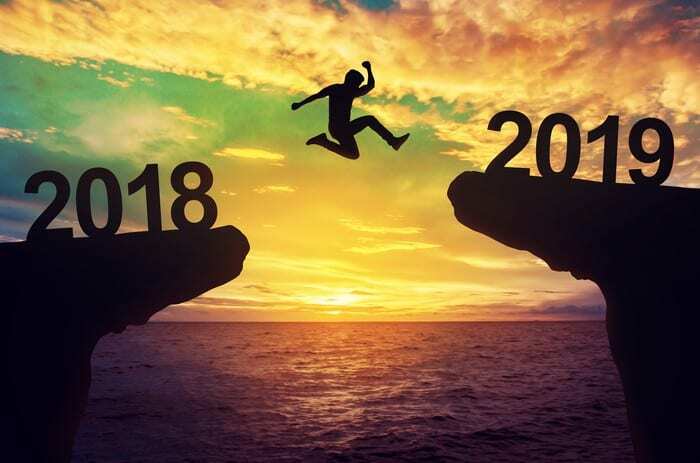 As part of an active lifestyle, incorporating running into your weekly exercise has been found to lower the risk of disease, improve mood, burn fat and alleviate stress, as well as being a great social activity. Mauve Group have long been advocates of running as a means of maintaining a healthy body and mind. Mauve’s CFO and co-founder John is a keen marathon runner, having completed over 100 races. John’s enthusiasm has proven to be infectious, with many of our Mauve colleagues also catching the running bug; staff have successfully competed in 5ks, 10ks, half-marathons and marathons, and you may remember our recent coverage of Global Sales Manager Annette Ord’s participation in the 2017 Great North Run, in support of the British Heart Foundation. With this in mind, Mauve’s founders Ann and John Ellis have decided to set a company fitness challenge and give interested colleagues the opportunity to try their hands (or feet!) at running. 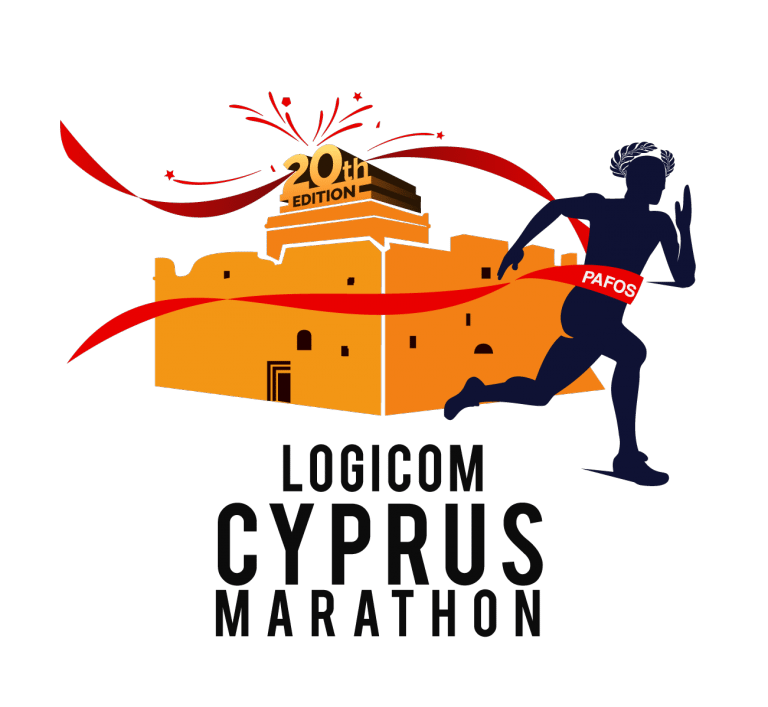 On Sunday 4th March 2018, Mauve Group will be entering a team of employees into the 2018 Logicom Cyprus Marathon. 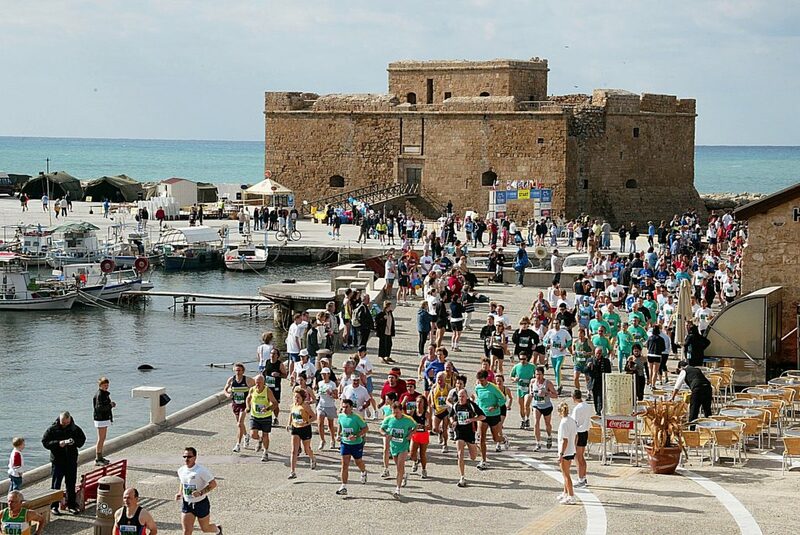 The marathon starts at Aphrodite’s Birthplace and follows a coastal route along the Mediterranean sea, finishing in Paphos Harbour – close to our head office base. 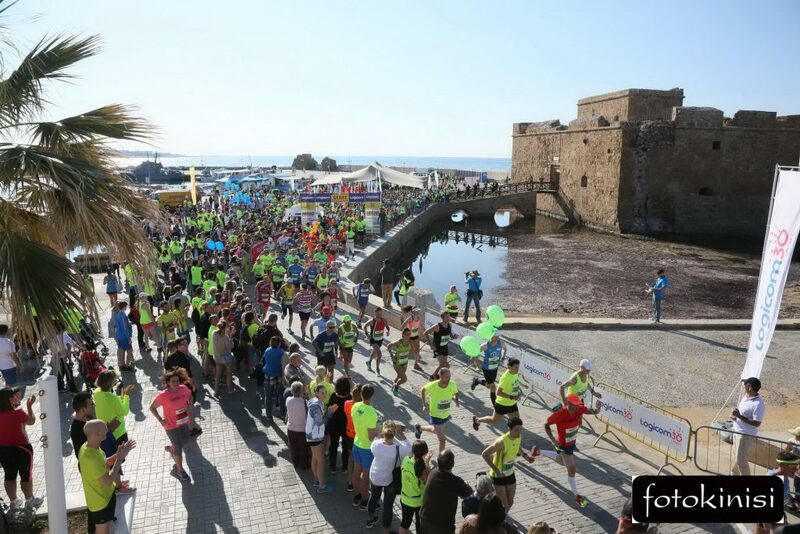 There are also a range of shorter options on the day for those who are not confident with long distance running; participants can join the half-marathon, 10k or 5k depending on their fitness and experience levels. 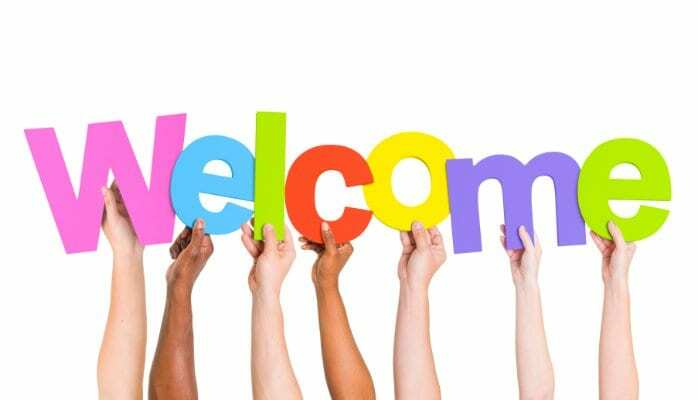 The Mauve team will comprise of a full range of abilities, from seasoned long-distance runners to complete beginners. Mauve Group will also be selecting a charity to support through fundraising on completing the run. 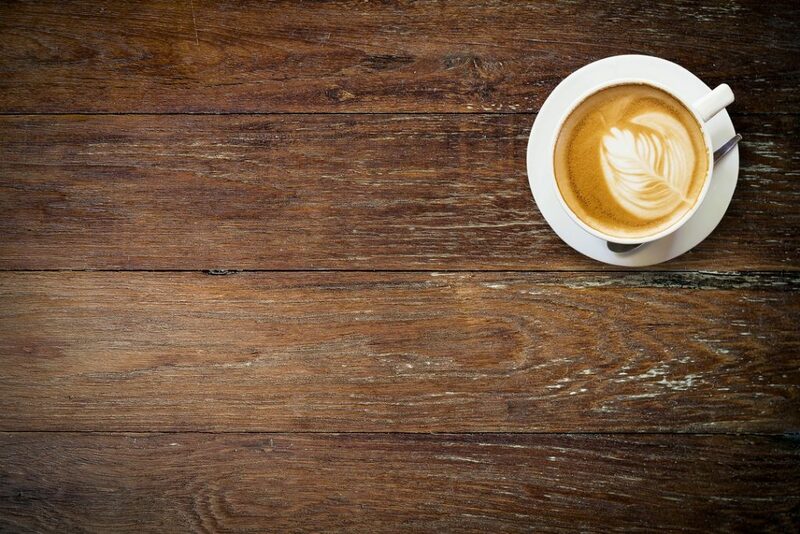 The organisers are considering a number of local enterprises, and details of our chosen charity partner will be announced in the coming weeks. We’ll be following our colleagues’ training in the lead up to the event; good luck to everyone taking part!